Some people know exactly what BIG thing their 100 Day Goal should be, but the rest of us, ah, it’s tricky. What theme should I pick for my goal? How will I measure it? How big should my goal be? Can I do multiple goals at the same time? 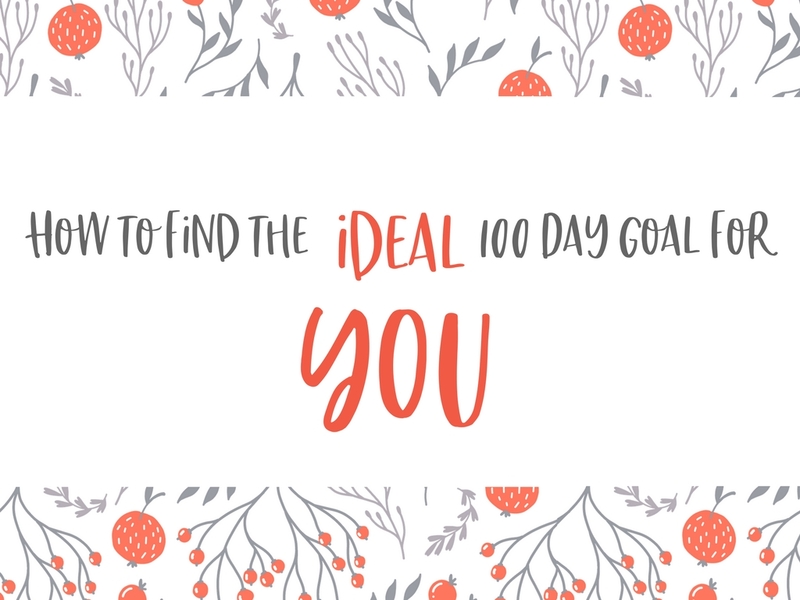 In this class Julia Bickerstaff will answer these and other questions, while she walks you step by step through a clever technique to find the ideal 100 Day Goal for you. 9. Two powerful ways to bring your goal to life. The class runs for about 80 minutes, it’s super-practical, and at the end of it you WILL come out with a 100 Day Goal that’s perfect for you.